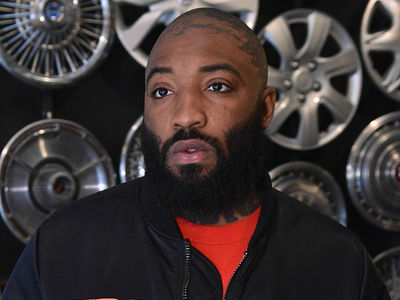 A$AP Mob member A$AP Bari has just been slapped with 7 criminal counts in his drug case ... including 2 felonies. The fashion designer was charged with 2 felonies -- possession of a controlled substance with intent to deliver weed and criminal conspiracy to commit to possession of a controlled substance with intent to deliver -- this according to new legal docs obtained by TMZ. Bari's also been charged with 5 misdemeanors ... including possession of drug paraphernalia. 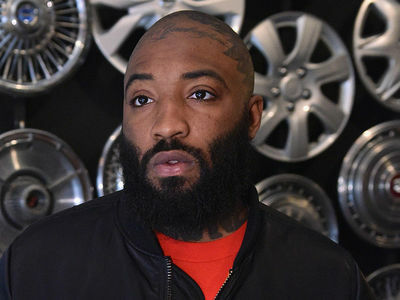 The charges stem from his November 2018 arrest. 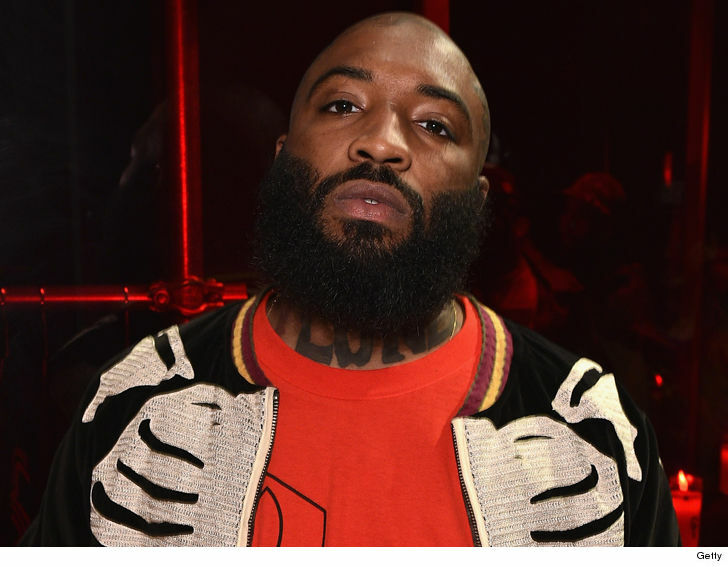 TMZ broke the story ... Bari was busted in Palmer Township, PA where cops say the car he was riding in was going the wrong way. As we reported ... cops say they smelled a strong odor of weed in the Mercedes and found 24 circular tins of weed. Back at the station, Bari was strip-searched and cops say they found 3 more tins inside his underwear.